Chennai Sep 2 (ANI): Tamil Nadu Health Minister C Vijayabaskar’s father R Chinnathambi has refuted reports of having admitted to the Income Tax (I-T) department of his son’s involvement in bribe taking in exchange of jobs. Mumbai, Sep 2 (PTI) The fame, glamour and adulation may seem like a dream, but an actor is always a loner searching for moments of catharsis, says Shahid Kapoor. 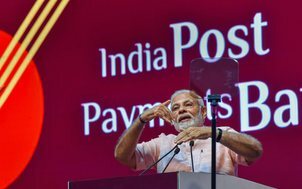 New Delhi, Sep 2 (PTI) Prime Minister Narendra Modi Saturday launched India Post Payments Bank (IPPB) that aims to take banking to the doorstep of every citizen by arming three lakh postmen and ‘Grameen Dak Sewaks’ with digital aids to deliver financial services. 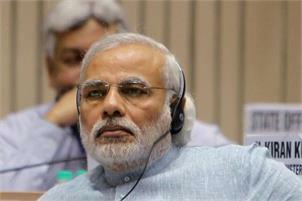 New Delhi, Sep 2 (PTI) Prime Minister Narendra Modi said Sunday calling for discipline these days is branded “autocratic”, as he praised Vice President and Rajya Sabha Chairman M Venkaiah Naidu for being a “disciplinarian”. 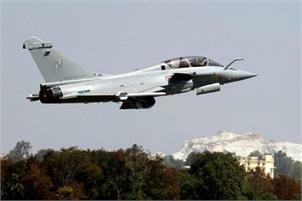 Mathura, Sep 2 (PTI) The Congress has asked the Narendra Modi government why it inked a deal with France’s Dassault Aviation to buy just 36 aircraft when 126 fighter jets were required.